The greatest meal in the world isn’t found in a five-star restaurant in the city. It isn’t a home cooked meal. It’s the Bread of Life known as Jesus Christ, and it is best served at the table known as the local church. But that table doesn’t sit idle and alone. It is surrounded by chairs. 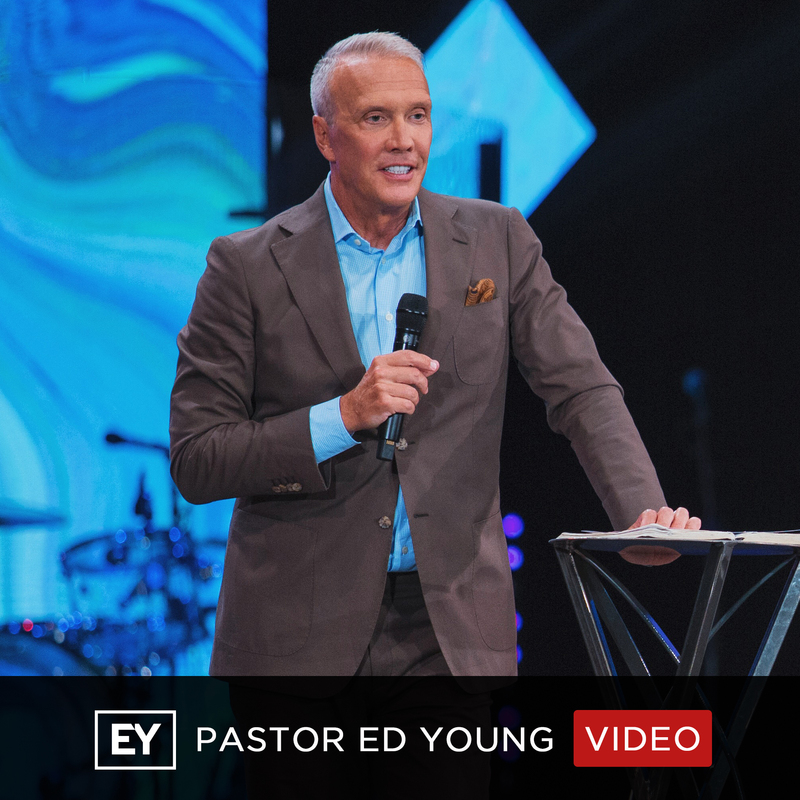 The question we have to ask ourselves is, “Am I chair aware?” In this message, Pastor Ed Young helps us discover what it takes to be aware of the chairs and who is in them. Because when we are aware, we will understand the power and potential of the table to transform everything!